1. Equipmented with CNC, EDM, Wire-cutting, Grinder, Lathe, Milling, injection machines from 50T to 1200T,supply with both Mold & Molded parts. 2. Provide CNC Prototypes, Mold Design, Mold Making, Mold Testing, injection molded parts, Products assembly, packing, shipping, etc services. 3. 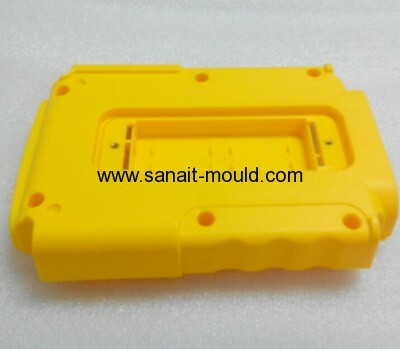 With about 20 years experience in mold making and molded parts, Wishmoulds can provide you the perfect solutions quickly. 4. Low volumes / Small orders/ high volume production are acceptable. 5. Accept only OEM / ODM / Customer Projects. 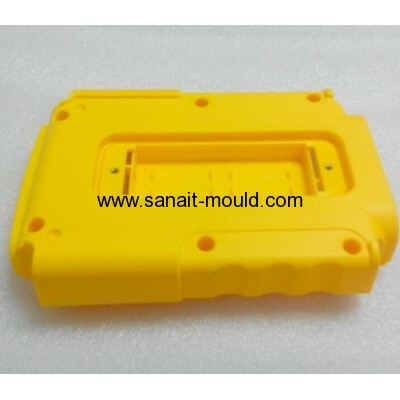 All the plastic products we make are customized by our customers. 6. Mold building lead time: Around 25-30 days, with 1st Mold trialing report and Mold trailing samples.